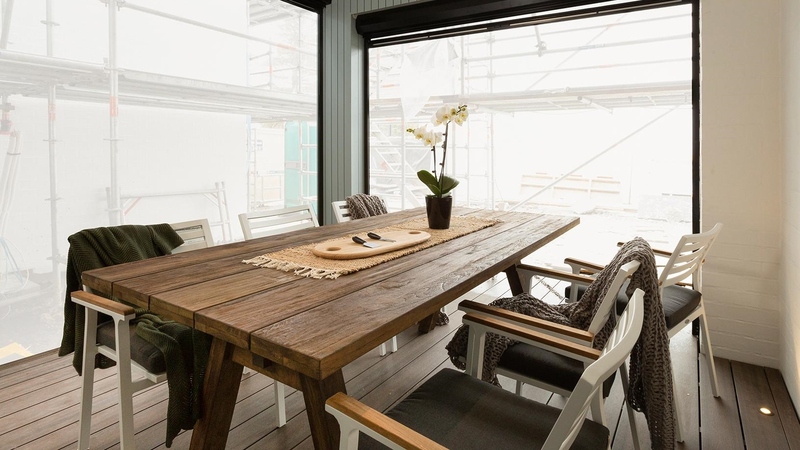 New Zealand reality TV series The Block NZ: Side x Side has seen an unusual bid of charity with contestants Andy and Nate sharing their OceanWeave challenge prize winnings with the other contestants. 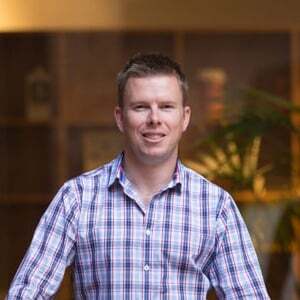 The Block NZ: Side x Side has almost come to an end of its sixth season with four pairs of kiwi contestants competing head to head to win the coveted grand prize of $100,000. 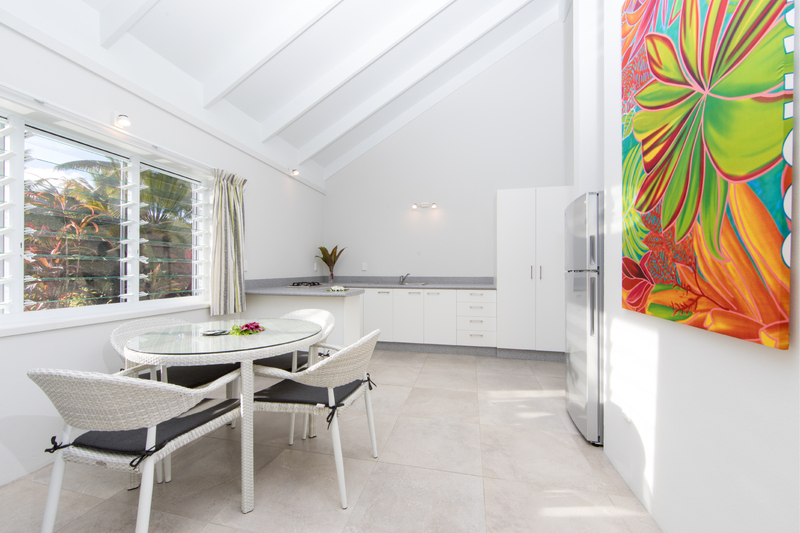 Tasked with transforming their semi-detached terraced houses into a modern New Zealand home, contestants have been renovating their homes in amongst other traditional Block challenges as a way of earning additional money for their budget, products or points. 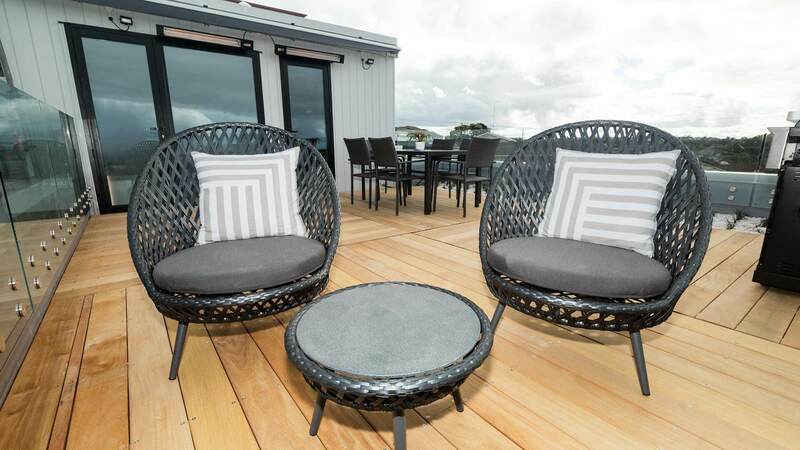 Auckland based outdoor furniture specialists OceanWeave sponsored a challenge enabling one lucky pair of contestants to have $10,000 worth of outdoor furniture for their Block home. 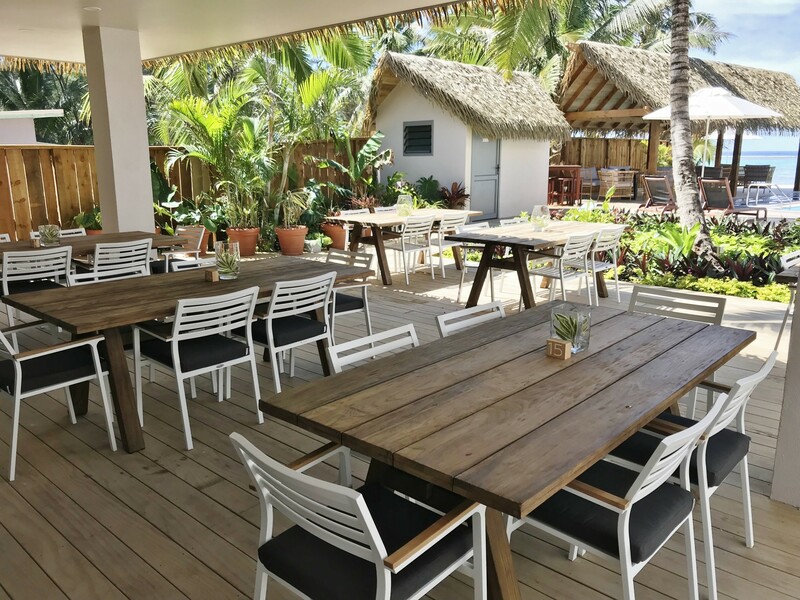 Andy and Nate recently won a challenge entitling them to $10,000 worth of OceanWeave outdoor furniture, selecting a range of furniture for their roof terrace. The generous brother-in-law’s shared their prize winnings with the other contestants by offering each of them $2,000 of outdoor furniture to use. Brothers from Christchurch, Ling and Zing were the first lot of contestants to take advantage of the kind offer from Andy and Nate. Ling, a suspended ceiling installer, and Zing, an electrician, both enjoy and have had personal experience with home renovation. The brothers won the crucial first challenge allowing them to choose which house they wanted to renovate, giving them a great advantage. The brothers chose the Siena outdoor chairs with a matching side table in slate grey to complement their outdoor area. Their décor style has been mixing modern grey elements with wood, which the slate grey ties in nicely with. As a modern synthetic wicker furniture set the Siena outdoor chairs are a trendy way to relax outside. 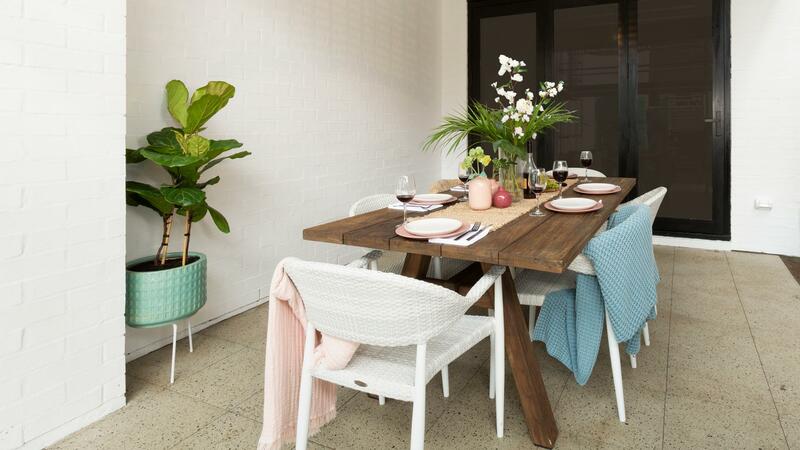 The outdoors chairs are a great decorative element using advanced weaving techniques and high quality German Rehau wicker materials. The quick drying ability of the base cushion and outdoor fabrics mean that these chairs can live outside, rain or shine. 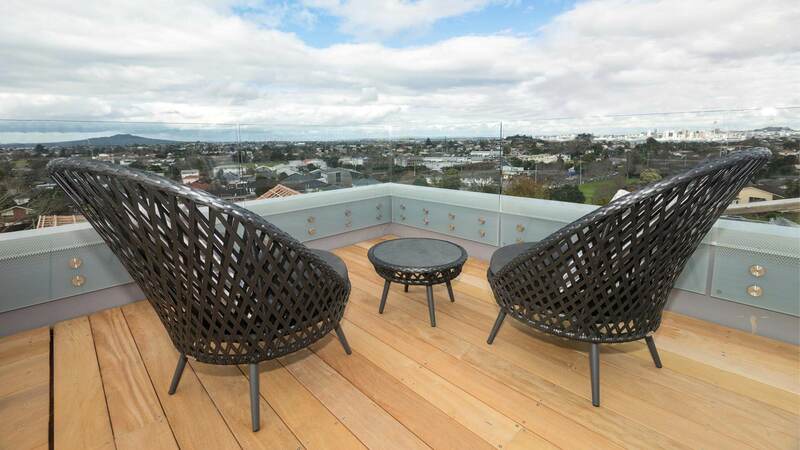 The future owners of Ling and Zing’s home will enjoy relaxing on their roof terrace with high quality outdoor chairs that will last many years. 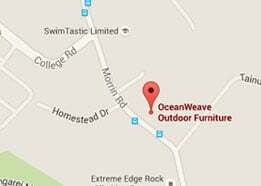 OceanWeave have a showroom in Auckland or their outdoor furniture range can be viewed online. 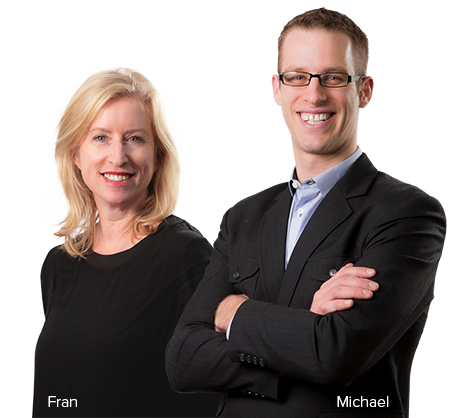 Stace and Yanita took up Andy and Nate’s offer and utilised it with an outdoor umbrella from Shade7, who owns the OceanWeave furniture brand. 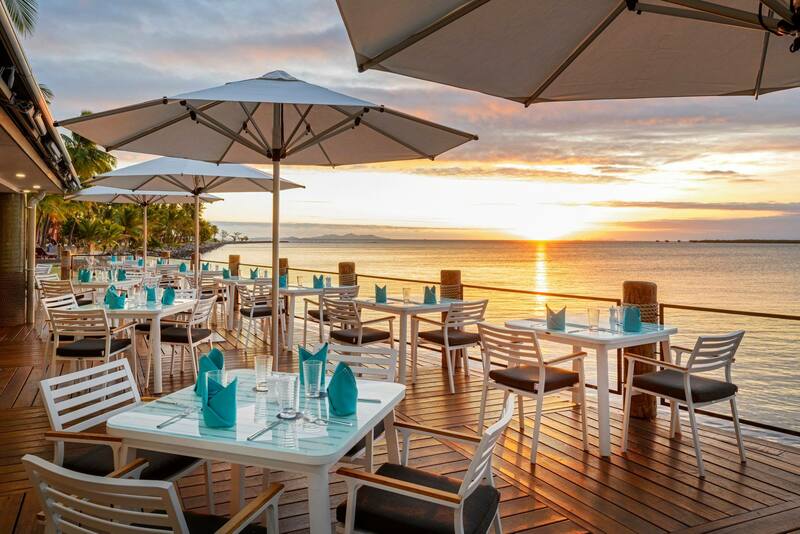 All of OceanWeave’s outdoor chairs and outdoor furniture have been designed to remain outside enduring various weather conditions. The outdoor furniture has been crafted from the finest materials in order to produce premium quality outdoor furniture.